RAYE feat. 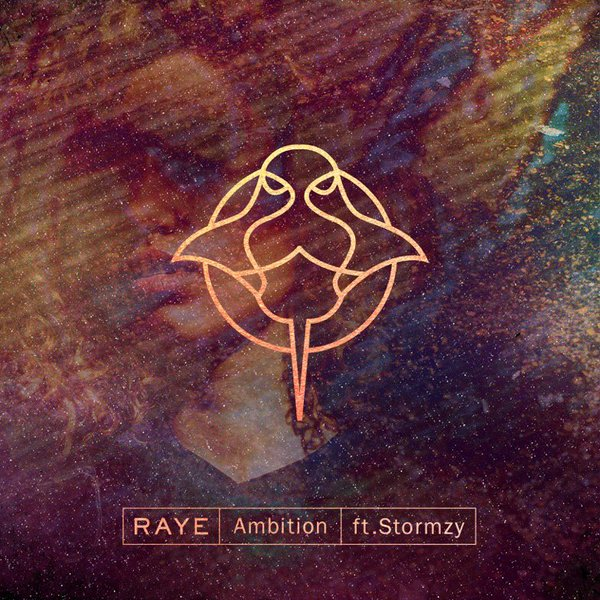 Stormzy - "Ambition"
Raye taps Stormzy for a verse where they go in on what ambition means to them. Very sensual and melodic, you can close your eyes and get caught up in the wave of the words. 'Back 2 The Winter' EP is on the way! Listen via Noisey for now!